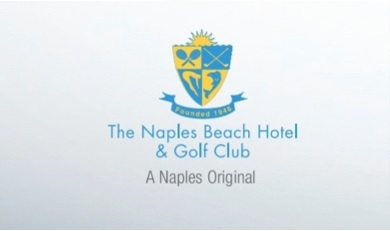 The Naples beach Hotel & Golf Club is a Naples original and YOU can become a member and enjoy the many benefits they offer. From golf to tennis to spa membership, you can have it all here! Check out this brochure for more information, and I'm always happy to help you with a real estate transaction nearby!